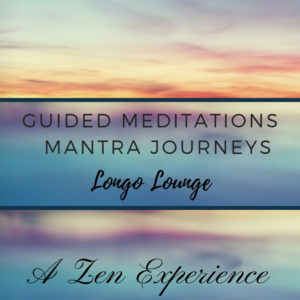 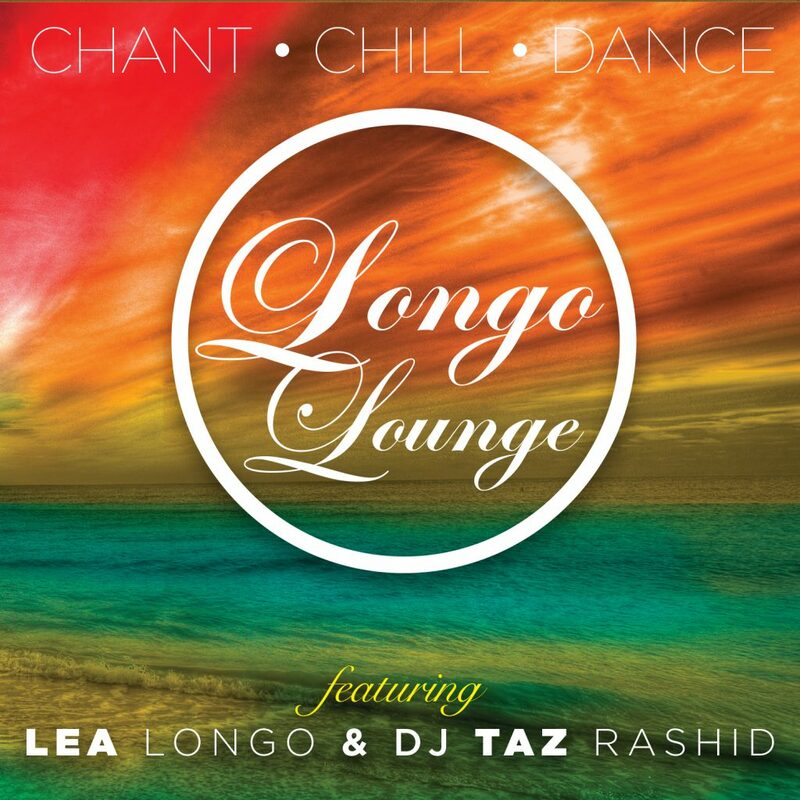 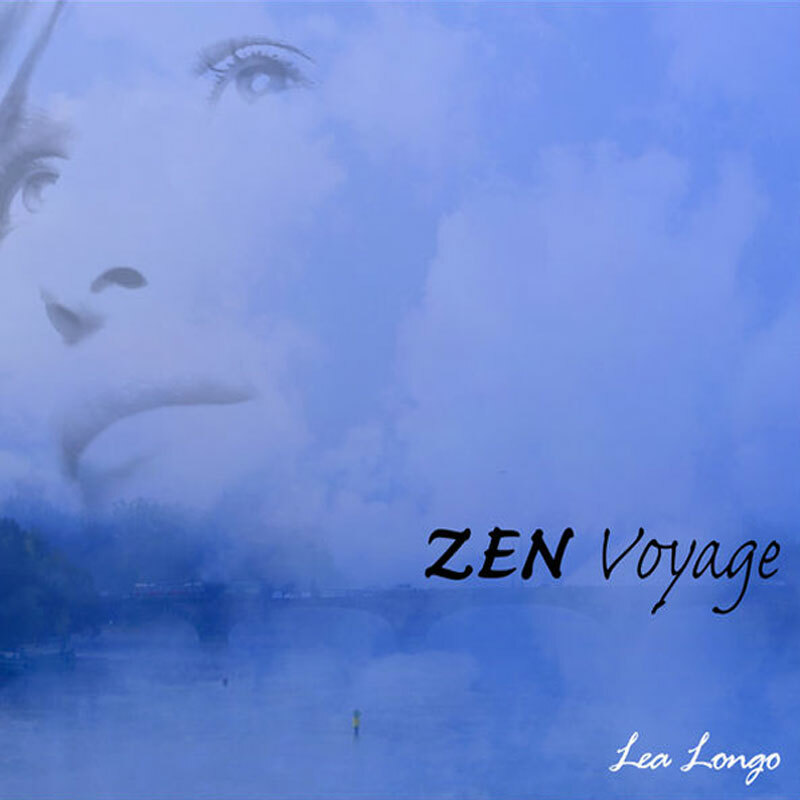 “Longo Lounge” is an easy listening album borrowing from the world exploration of exotica, down-tempo lounge, as well as the futuristic aspirations of space age pop infused with lush vocal melodic mantras. 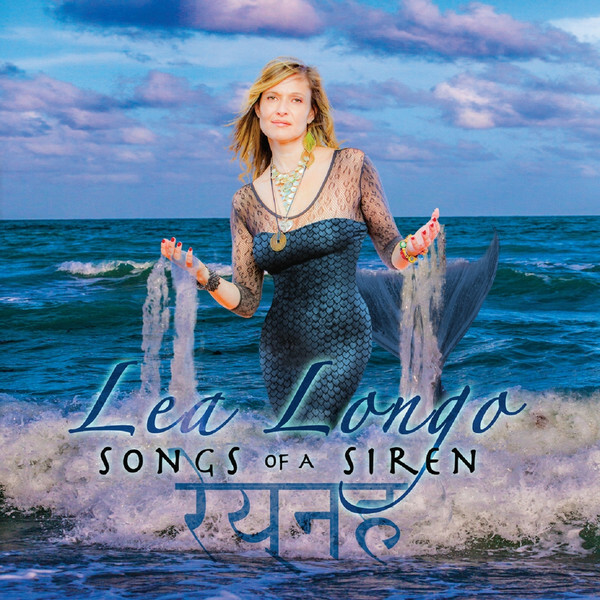 A unique collection of original love songs, & known jazz standards like “FEVER” ,“Here’s To Life” and “The Very Thought of You” hypnotizes the listener with Lea’s sensual, seducing vocals, and musical arrangements morphing the verses and choruses blended with Indian mantras via the Sitar, tablas and jazz guitars making the “East meets West” a true successful listening discovery. 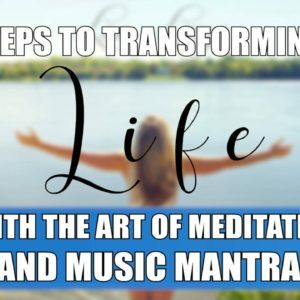 Escape the world, silence your mind, and embark upon a harmonious journey of rejuvenating meditation and spiritual awakening with "Peace Chants", Sanskrit and Kundalini mantras blended with world beats, melodic guitars, and traditional Persian and Turkish instruments. 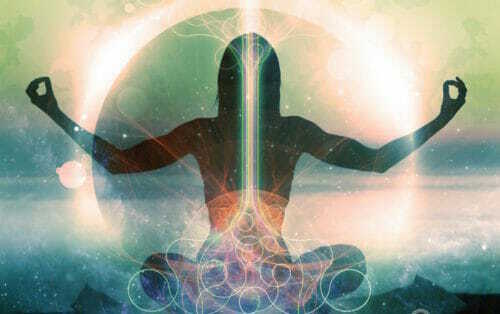 Miserably Happy is a reflection of how most of us feel. 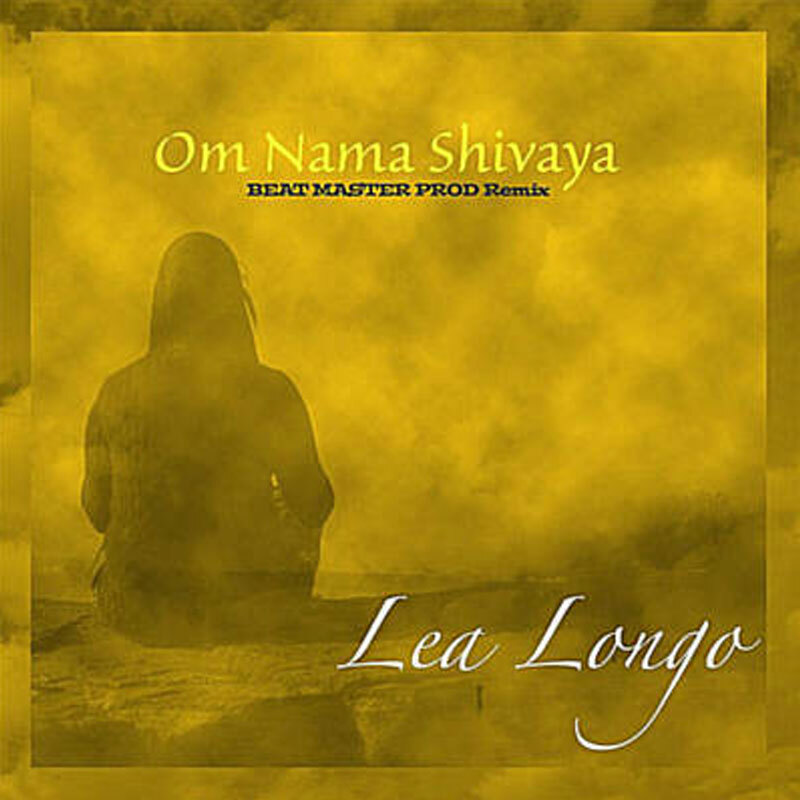 Her ‘Rancho Relaxo’ attitude, approachability and honesty towards life is what each song is about. 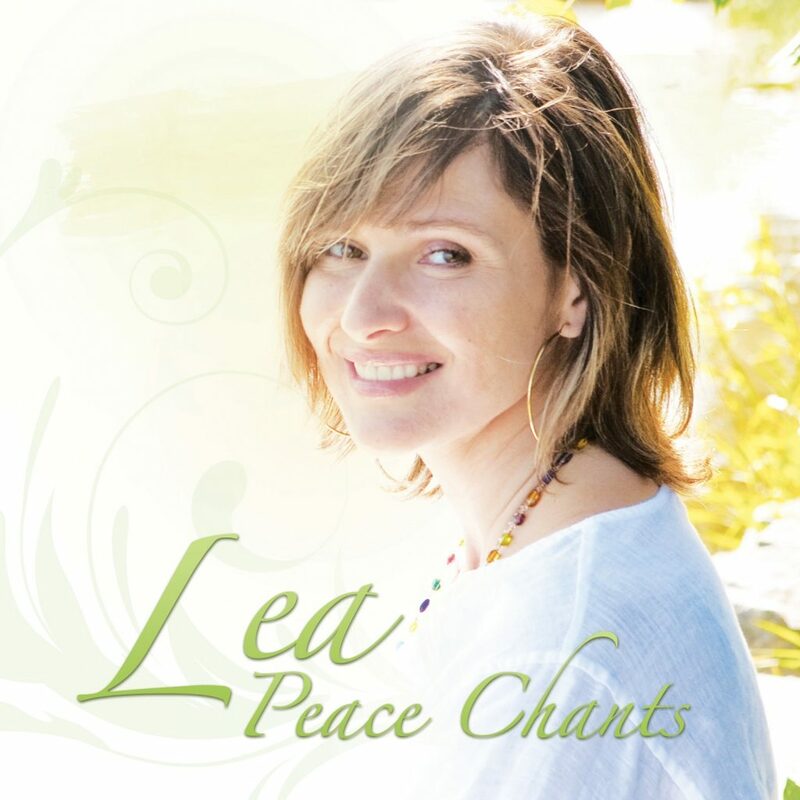 Lea’s ability to create and convey these emotions through infectious pop/rock melodies make this a complete album a listening pleasure.